Final Fantasy XIV: A Realm Reborn was Square Enix’s saving grace in an otherwise unprofitable 2013 and has remained a stalwart workhorse in the publisher’s stable of games. This MMO has seen two large expansions, Heavensward and Stormblood, and the third expansion, Shadowbringers, is just around the corner. 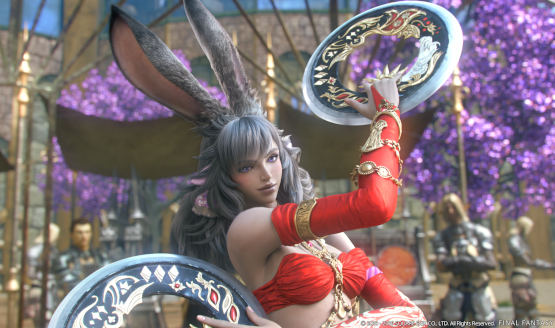 Some new details for Final Fantasy XIV: Shadowbringers has just dropped about its new class and races, and we have all the information available for you here. At the March 2019 Final Fantasy XIV Fan Festival in Tokyo, Japan, a keynote was presented by Producer and Director Naoki Yoshida. In it, he revealed a new job: the dancer. They were described as a ranged attacker who utilizes throwing weapons. They also perform dance moves to execute abilities, which can also provide benefits to their party. Here is the 46-second trailer introducing the dancer. A trailer was also included to show off this new race. Two new cities were also revealed. The Crystarium will serve as a player hub and was shown with a bar, multiple vendor shops, and bridges connecting to a sprawling urban environment. Eulmore, meanwhile, began its video showing a slum-like area near the ocean. As the camera panned upwards, this was revealed to be the support for massive cities in the sky. Naturally, those in the higher cities were shown living lives of luxury, while those nearest to the ground toiled as unknowns. A new raid was announced, called Eden. Described as a high-end raid, it will feature multiple bosses, and it will feature a new character, Gaia. Both she and the raid content have been designed by Tetsuya Nomura, of Kingdom Hearts and Final Fantasy fame. Beyond that, a new Beast tribe and Primal, bearded dwarves and the “sin eater,” Innocence, were teased. Finally, the new Field Area Lakeland (not Florida) was teased in a trailer. This is just new information, mind you. Previous info dumps have revealed other fresh content due to drop with Shadowbringers. 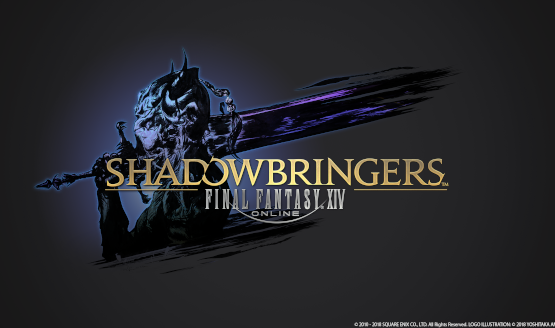 Final Fantasy XIV: Shadowbringers will launch on July 2, 2019. Think you’ll want to be a Viera or Hrothgar?